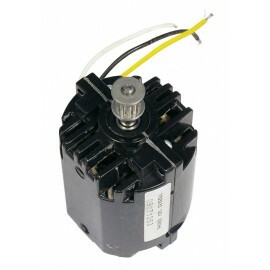 How to find the good motor? 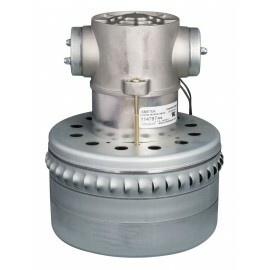 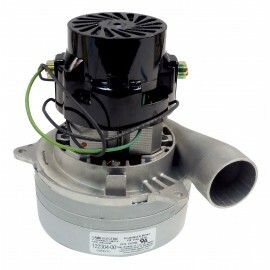 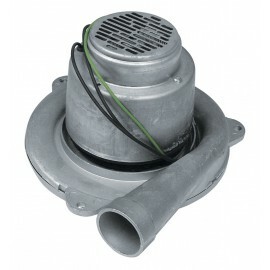 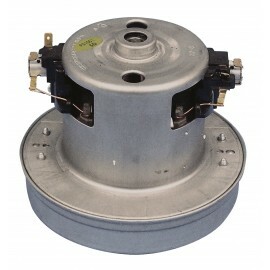 Lamb Ametek Vacuum Motors are used in almost every central vacuum and many blower motor products. 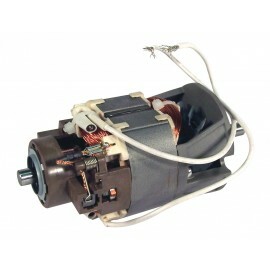 Motor numbers and sizes. 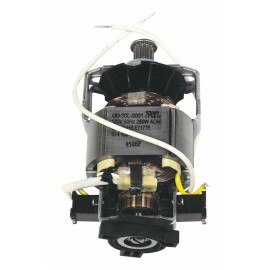 Engines here are either direct replacement motors or upgrades for older (sometimes discontinued) units. 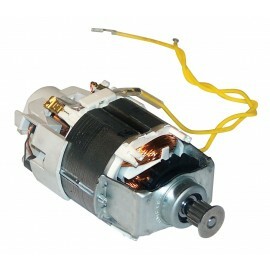 Motors end in -00 (ex: 119413-00) unless otherwise noted. 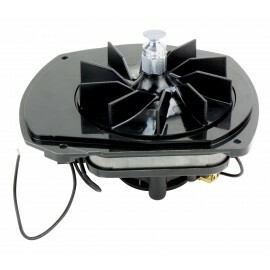 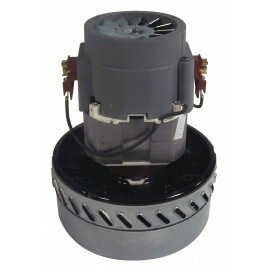 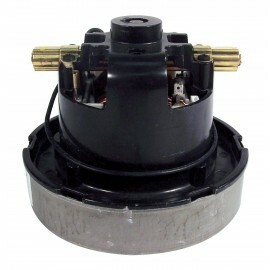 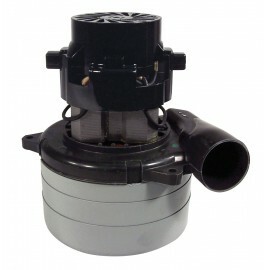 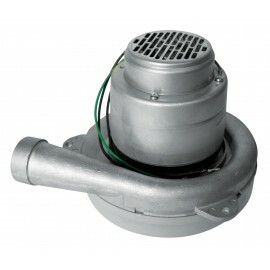 A -13 motor has an epoxy coating only needed by vacuums that involve water vapor. 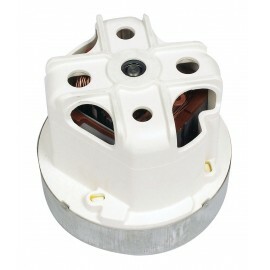 A -07 means the wire leads have some terminal end, which doesn’t matter since it is recommended to strip the wire and use wire nuts when replacing the motor. 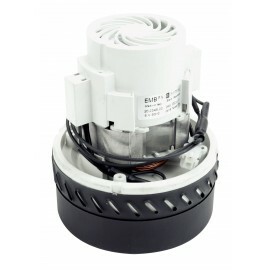 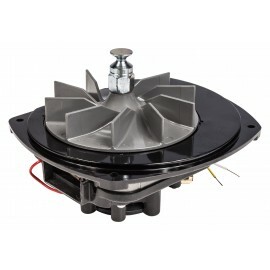 A -01 means there is a bearing instead of a bushing on the cooling fan. 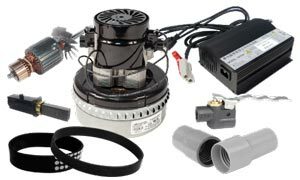 The measurements 7.2” & 5.7”, etc. 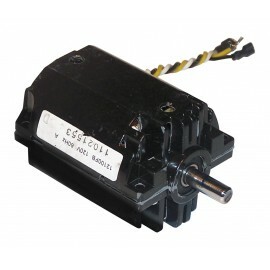 are the diameter of the broadest circular section of the motor. 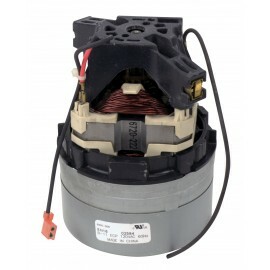 Johnny vac has a massive kind of motor to offer. 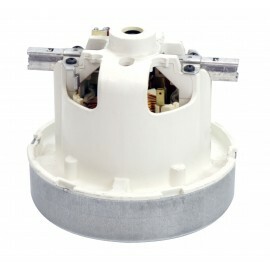 Replacement of the Vacuum Motor Brushes sold individually, and each motor uses two. 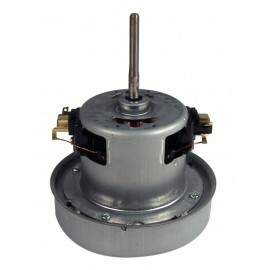 Occasionally only a single brush may need replacing because only 3/16" of carbon is left. 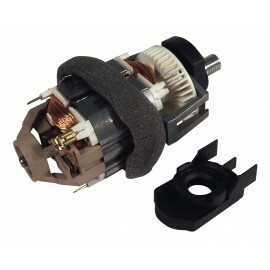 Replacing brushes that have worn all the way down and scored the armature will wear down fast and be of little benefit. 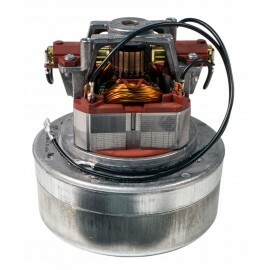 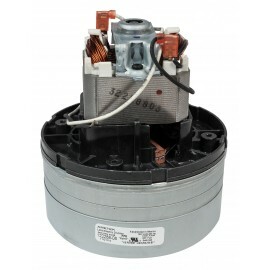 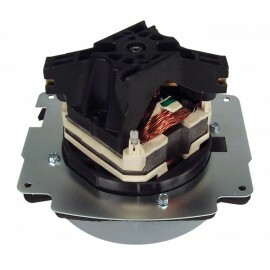 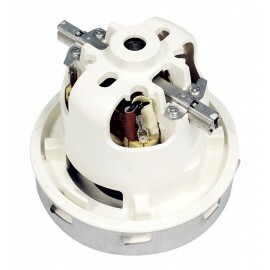 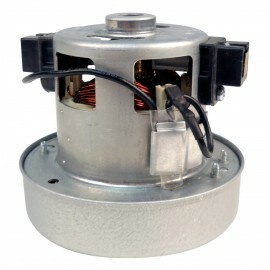 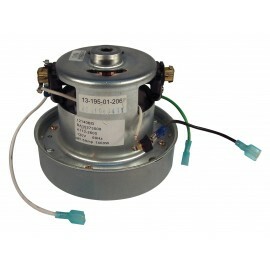 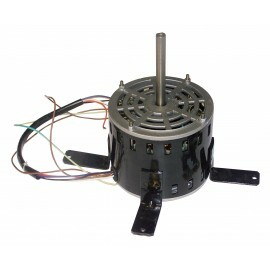 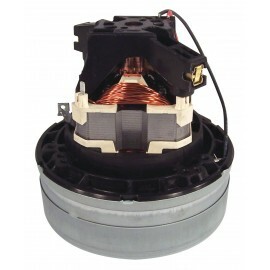 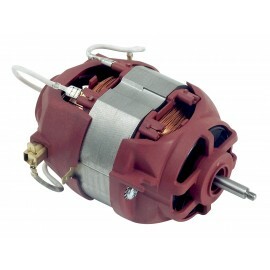 We suggest replacing the motor if the armature is in bad shape. 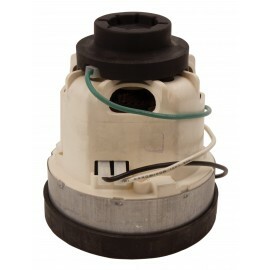 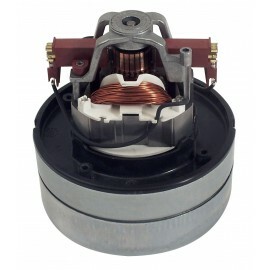 Also, once a motor has run its life expectancy of about 800-900 hours it is best to replace the motor, not the brushes. 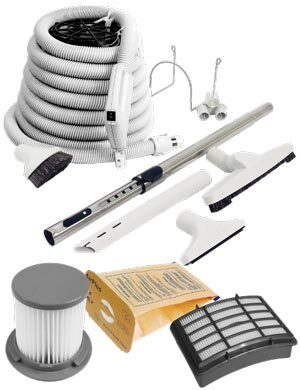 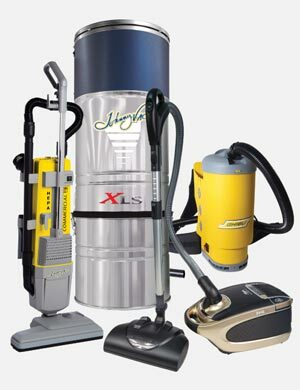 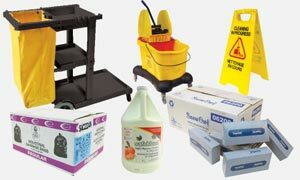 Johnny vac has all pumps you may need for your device, as a carpet extractor or other appliance. 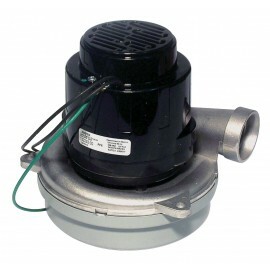 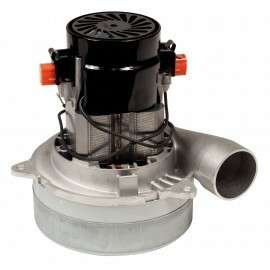 Ask our sellers to see what kind of pump you need.